Golden Living Apartment. The construction design and interior design was performed by the professionals. Every units was equipped with selected furniture including True Vision with CNN, HBO and NHK to comfort your life. You will be rest assured by our CCTV and 24 hours security service. This is not mentioned about how convenience this place is. I is situated in the heart of Bangkok , Silom Saladang which very easy to access to schoo ls, hospitals, business contacts and Lumpini Park . 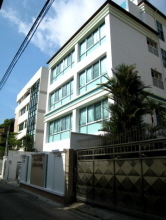 Moreover,it is 2 steps from BTS and MRTA. 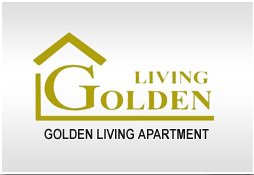 You will get your best living at Golden Living Apartment.